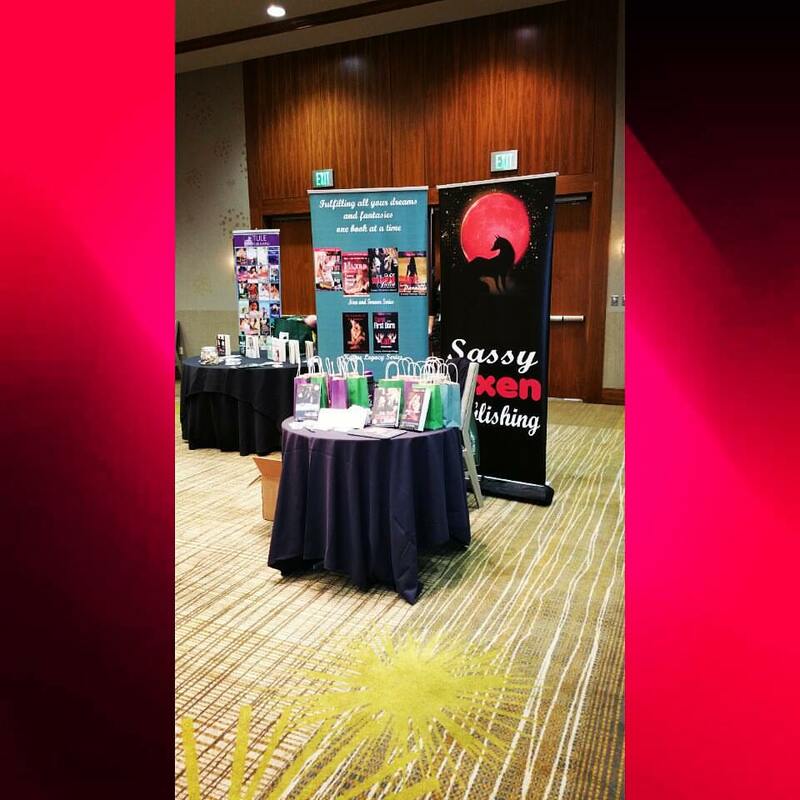 I had a wonderful time at the Emerald City Writers Conference held at the Westin Hotel in Bellevue, Washington. It was the first local gathering I’ve been able to attend since my husband and I moved to this beautiful state. Not only did I get to meet new readers and introduce them to my body of work, I attended several workshops. I came away with a renewed excitement about my writing career and many recommendations to put into practice. My favorite lectures were given by M.L. Buckman. Series Thinking in a Hybrid World and Managing Your Inner Writer spoke directly to me answering several questions I had been asking myself over the last six months. 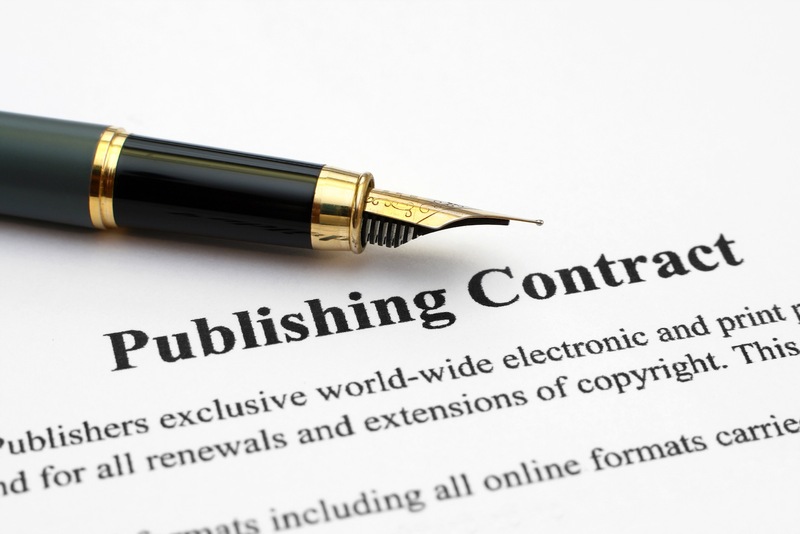 I’ve been overwhelmed by how to proceed with my career path as a writer and balance that out with getting our fledgling publishing house running smoothly. By definition, I am what you would call a hybrid author. 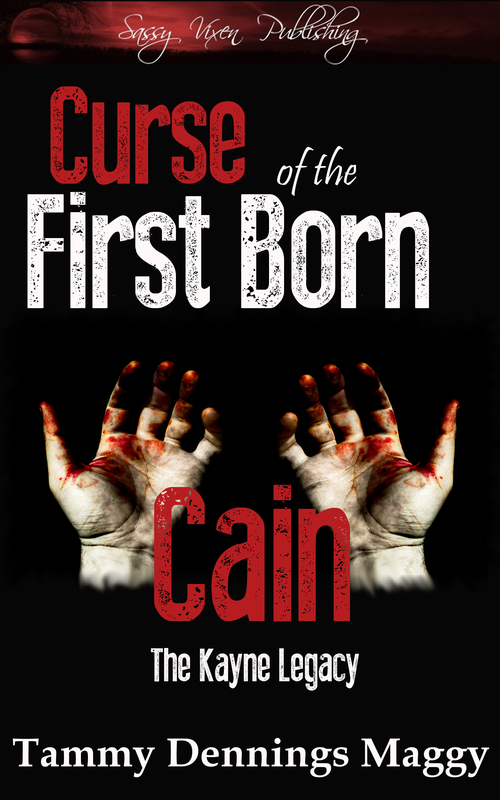 I have published traditionally with Siren Bookstrand, and Indie/self published. Some take the definition a little further and call a hybrid one who has published with the larger publishing houses as well as smaller presses and self published their own work. 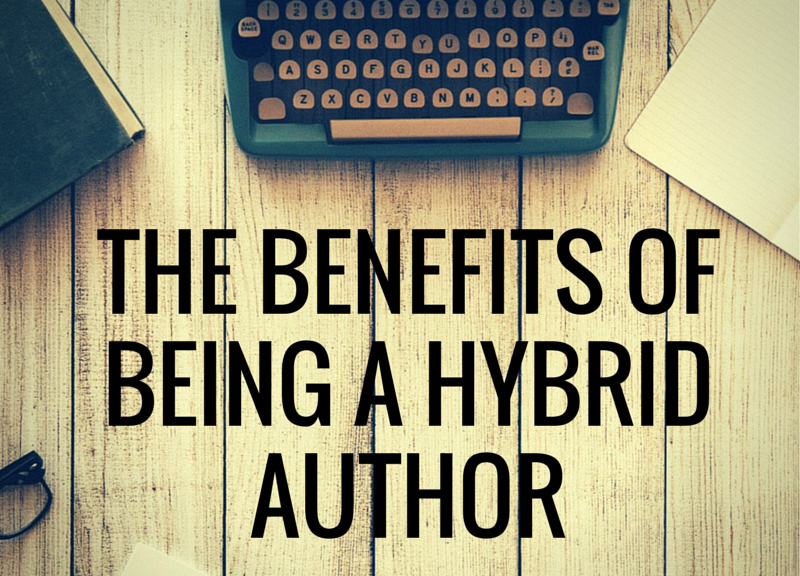 No matter how you define the term, being a hybrid can be one of the best things to happen to an author and can be used to our advantage to keep readers coming back for more. Mr. Buckland does this by self publishing short stories and novellas in between the release dates of the larger novels he has traditionally published. Along with that, he offers a free short story on his website each month at the same time it’s for sale for purchase. An additional free short story is provided to his newsletter subscribers. How can he do that when he has a contract with the publisher? Simple answer is that he negotiated his contract this way. He had it spelled out the word count of the novels the publisher wanted under contract. The short stories and the books less than the contracted book count are his to do as he sees fit. This production model has turned into a win/win for him and the publisher and is simply BRILLIANT! 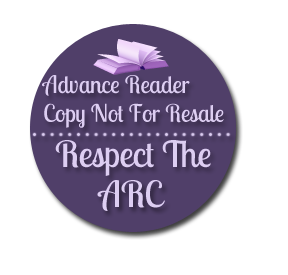 I now have a fire lit under me to come up with something similar in order to keep the interest up between the main books in my Now and Forever series and the Kayne Legacy Series. I’ll combine the special free short stories for my newsletter along with the limited free shorts on this site and for sale. His second workshop was all about separating your Publisher side of your brain from the Writer side. This has become a major issue for me lately. Having to wear multiple hats in this career as well as adding in my full time job as a veterinarian has been exhausting to say the least. What happens more often than not is that I stare at an empty page on my computer and get absolutely nothing done. What Mr. Buckman does is set up schedules and deadlines for his Writer to complete which includes time away for the family and other responsibilities. By sticking to this schedule, he can accomplish a lot and have BALANCE. My biggest problem is my Writer side of my brain jumps up and down with new ideas at least three times a day. With six pen names that can be confusing. Mr. Buckman suggested having Writer submit a book proposal to the Publisher. This is then filed away and offered to the Writer after the current deadline is met. I thought I was being smart putting my pen names on “vacation” while one was working. Now to add this into the mix and I think I can accomplish all my goals for the coming year. How fun is that?! 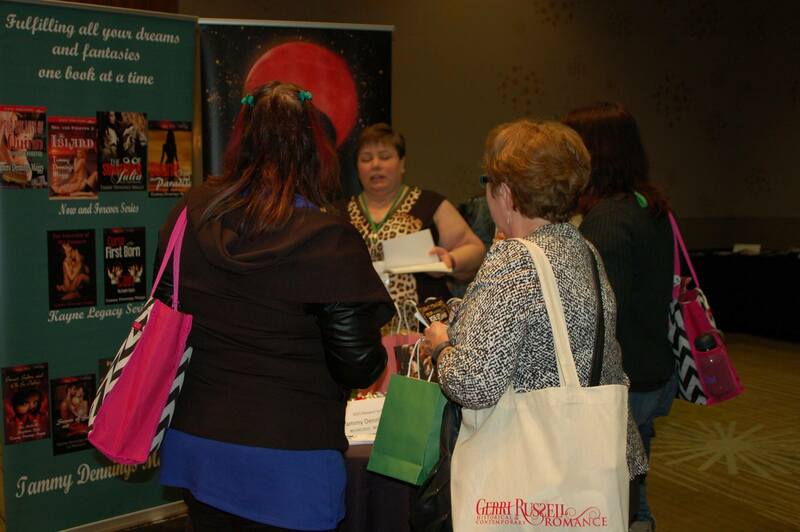 One other event that I enjoyed was the Passport to Readers event during this convention. They set it up differently this year so that participating authors were given tables to offer freebies to attending readers. This was an informal meet and greet that ended up a huge success. I’m not going to lie to you. When the doors first opened up, I was a bundle of nerves and afraid my table would be avoided. For most of the readers and authors there, I was an unknown element. I gave away free signed copies of Meet Me Under the Mistletoe as a way to introduce myself to these new potential fans. I also included a magnet bottle cap with the Sassy Vixen logo on it. My banners drew people in and I received tons of compliments on them. I was more than happy to tell everyone I got them from BuildASign. 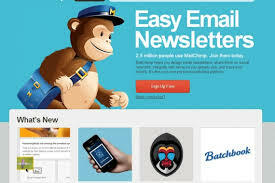 They did such a great job with my designs, I couldn’t help but spread the word about their site. Most of the folks who stopped by asked that I personalize the books as well. I had them pre-signed to save time so I could keep talking to anyone who said hello. The event was two hours long, but I was out of all of my books—including my display books in an hour. I even gave away the mouse pad, key chains and pens. LOL! Next time I’ll have even more fun stuff to give away. If I save up now, and purchase them throughout the year, I can spread out the expenses and make the event even bigger at my table! Focusing on one book to give away and having a few others on display worked best for me. If they asked about my other pen names I was more than happy to let them know about them too. After I got home, I found some of my fellow attendees online and we are now Facebook friends. Now we can keep in touch and continue to encourage each other throughout the year until the next gathering. Now I’m off to put all I learned from this convention into action. Catch you later! 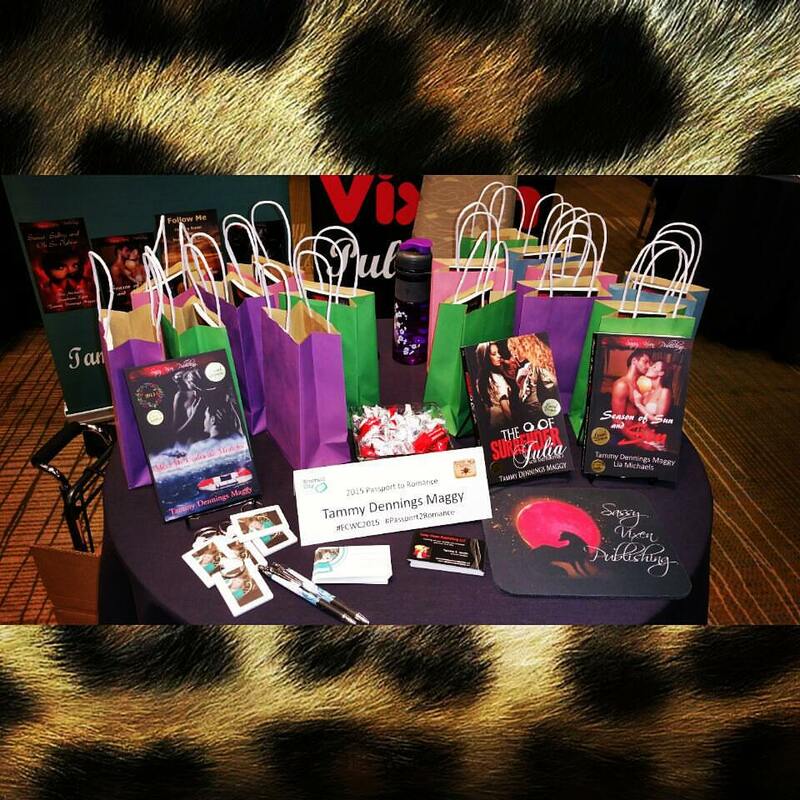 This entry was posted in Behind Closed Doors (Blog) and tagged Behind Closed Doors, book signings, Emerald City Writers Convention, hybrid authors, Passport to Readers, Sassy Vixen Publishing, series writing, Tammy Dennings Maggy.